Lee Smolin, author of six books about the philosophical issues raised by contemporary physics, says every time he writes a new one, the experience completely changes the direction his own research is taking. In his latest book, Einstein’s Unfinished Revolution: The Search for What Lies Beyond the Quantum, Smolin, a cosmologist and quantum theorist at the Perimeter Institute for Theoretical Physics in Ontario, tackles what he sees as the limitations in quantum theory. “I want to say the scientific worldview is based on fallacious reasoning at certain key points,” Smolin says. In Einstein’s Unfinished Revolution, he argues one of those key points was the assumption that quantum physics is a complete theory. This incompleteness, Smolin argues, is the reason quantum physics has not been able to solve certain questions about the universe. Join Smolin at the Perimeter Institute as he discusses his book and takes the audience on a journey through the basics of quantum physics and the experiments and scientists who have changed our understanding of the universe. The discussion, “Einstein’s Unfinished Revolution,” is part of Perimeter’s public lecture series and will take place on Wednesday, April 17, at 7 P.M. Eastern time. Online viewers can participate in the discussion by tweeting to @Perimeter using the #piLIVE hashtag. Robert Myers a theoretical physicist consistently ranked among the world’s most influential scientists, has been appointed the new Director of Perimeter Institute. The appointment follows an exhaustive global search and was made with the unanimous approval of a search committee of top international scientists and Perimeter’s Board of Directors. Along with the directorship, Myers will hold the BMO Financial Group Isaac Newton Chair in Theoretical Physics, a prestigious position supported by a $4 million gift made to the Institute by BMO Financial Group in 2010. Myers has been recognized as one of the world’s most influential scientists: in 2014, 2015, 2016, and 2017, he appeared on the Thomson Reuters/Clarivate Analytics list of “Highly Cited Researchers,” highlighting researchers whose citations rank in the top one percent of their fields. Myers’ research focuses on foundational questions in quantum theory and gravity. His contributions span a broad range, from quantum field theory to gravitational physics, black holes, and cosmology. Several of his discoveries, such as the “Myers effect” and “linear dilaton cosmology” have been influential in seeding new lines of research. His current research focuses on the interplay of quantum entanglement and spacetime geometry, and on applying new tools from quantum information science to the study of quantum gravity. The appointment of Myers as Director follows the 10-year directorship of Neil Turok, who remains at Perimeter as Director Emeritus and a full-time researcher leading the Institute’s new cosmology research hub, the Centre for the Universe at Perimeter Institute. Myers’ appointment as Perimeter’s Director comes at a time of exciting progress in many crucial areas of fundamental physics, from quantum to cosmos. The LIGO collaboration detected gravitational waves a full century after Einstein predicted their existence; the CHIME telescope in British Columbia is detecting fast radio bursts at an unprecedented rate; the Event Horizon Telescope is expected to capture humanity’s first image of a black hole; and quantum information research is bridging theory and experiment on the path to revolutionary new technologies. 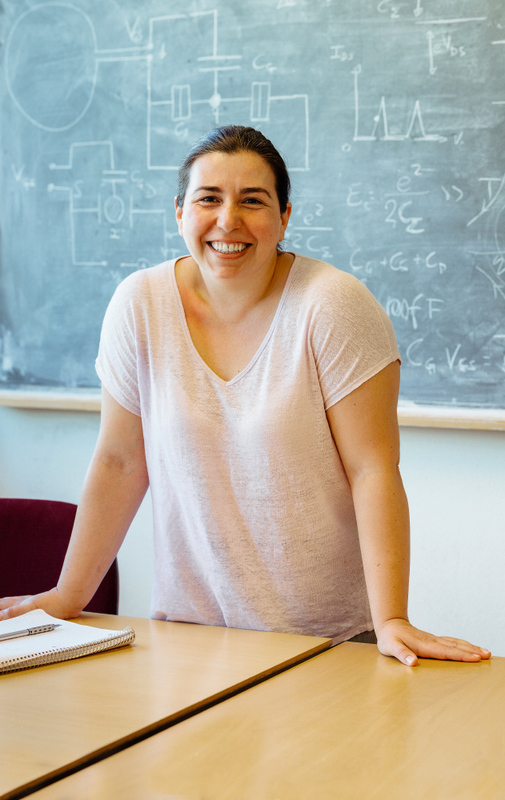 Perimeter researchers and partners in Ontario’s Quantum Valley ecosystem are central to these and many other fast-developing areas of fundamental physics. Myers said he hopes to inspire his colleagues every day to embrace the ideals on which Perimeter was founded. “Be bold, be adventurous, be audacious in our aspirations to advance humanity through exceptional science,” said Myers. When Perimeter Director Neil Turok set out on a cross-Canada tour as part of the country’s 150th centenary in 2017, his goal was to inspire young people about the power and joy of science. 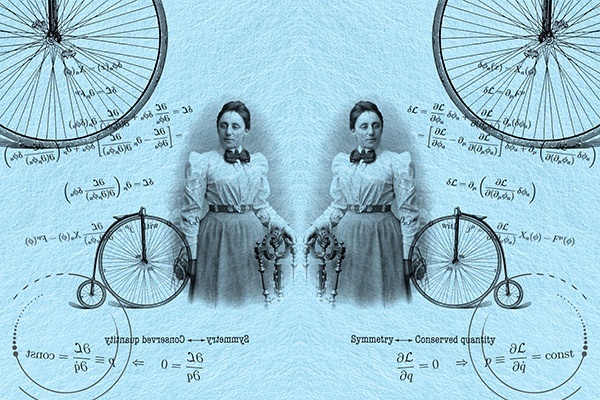 In his talk, called We Are Innovators, Turok described Noether as a “hero” of both science and humanity, whose brilliance was all the more remarkable given the barriers she had to overcome. 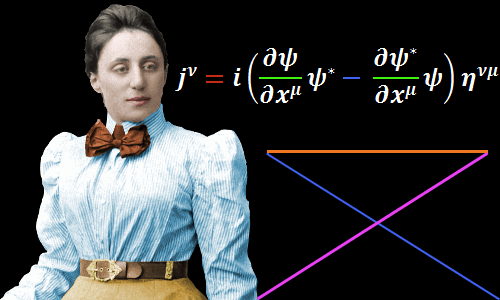 In this excerpt, Turok demonstrates concepts of Noether’s theorem with a frisbee and a mug, and explains why Noether herself remains an inspiration. Watch Ruth Gregory’s full talk. Queen’s University has officially launched the Arthur B. McDonald Canadian Astroparticle Physics Research Institute, a national research network dedicated to understanding some of the universe’s deepest mysteries. The namesake of the institute, Arthur B. McDonald, is the 2015 Nobel laureate in physics for his pioneering neutrino work at SNOLAB, and is a member of Perimeter Institute’s Board of Directors. The newly announced institute is the result of a $63.7 million investment from the Government of Canada’s Canada First Research Excellence Fund given to Queen’s University in 2016. 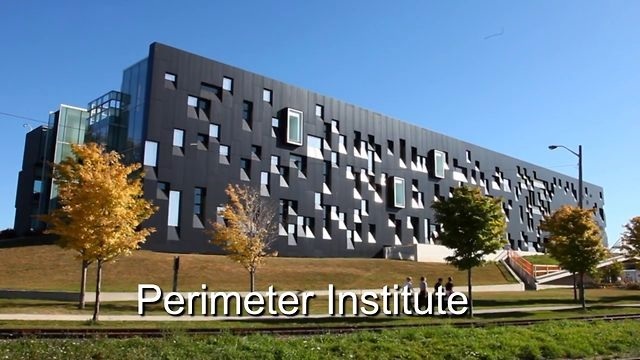 Perimeter Institute is among the five affiliated research organizations and eight universities in partnership with the McDonald Institute. 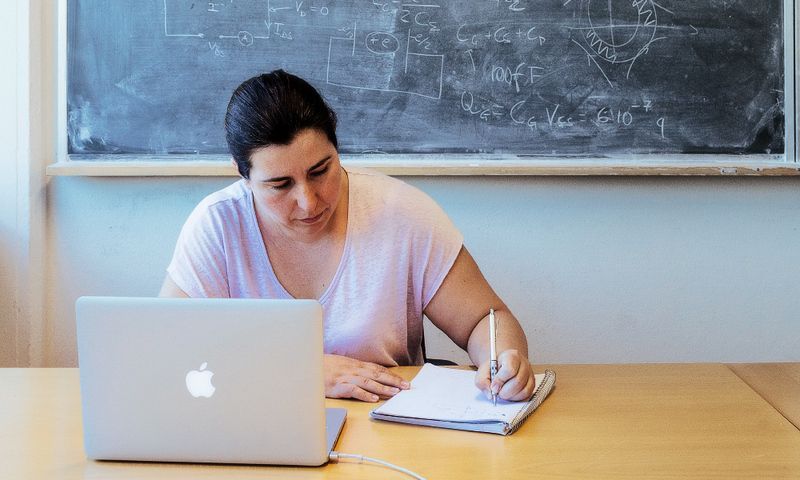 Together, the partners aim to facilitate the exchange of research and ideas at the intersections of cosmology and particle physics. “Although the dimensions of the particles we are studying are minute, the implications of these discoveries are monumental and fundamental to the very properties of science and our understanding of the formation and evolution of the universe,” said McDonald Institute Scientific Director Tony Noble at the May 8 launch in Kingston. Over the past year and a half, the McDonald Institute has appointed a scientific director and recruited 13 new faculty members (out of 15 designated positions) from around the world. In addition to advancing research into areas such as the mysteries surrounding dark matter and neutrino science, the McDonald Institute has a mandate for scientific outreach and to develop unique undergraduate and graduate student programming and opportunities. Visit http://www.mcdonaldinstitute.ca for more information.